You pay 50% of the price of the tour by adding it to your shopping cart multiplied by the number of persons participating. You pay the remaining 50% upon arrival. With Paypal you have 180 days purchase protection. Please consult our cancellation policy for further details. Usted paga el 50% del precio del tour por agregarlo a su carrito multiplicado por el número de personas que participan. Usted Pagará el 50% restante a su llegada. Con Paypal usted tiene 180 días de protección de compras. Para más detalles, consulte nuestra política de cancelación. 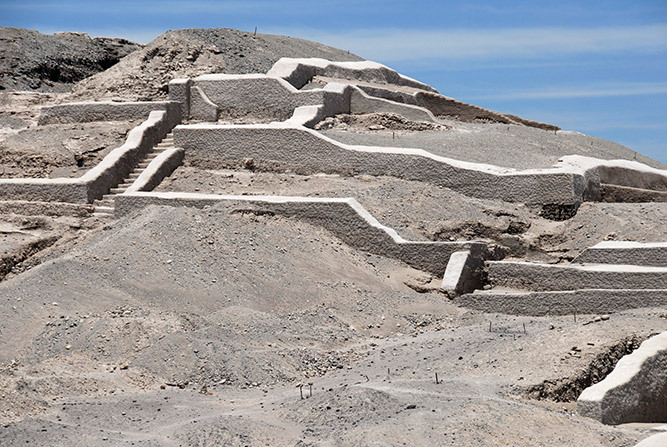 Cahuachi is located 28 kilometers from the city of Nasca and occupies an area of ​​24 square kilometers and was the capital of the Nasca culture theocracy ruled by priests and in their times of peak received thousands of pilgrims from all the valleys to make offerings ceremonies to their gods. 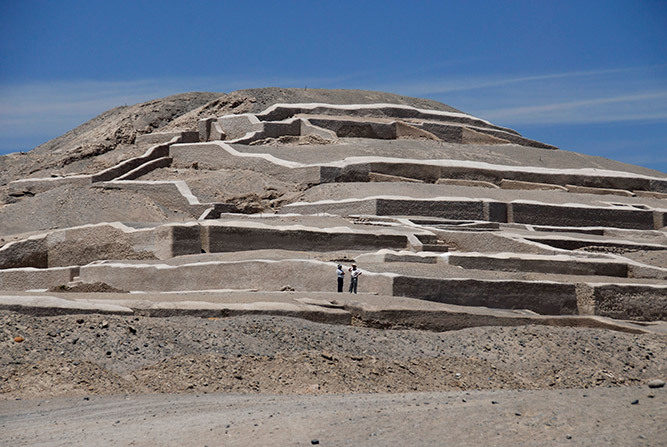 Our guide will pick you up from your hotel at the agreed time to head in the direction southwest of Nasca and arrive at Cahuachi ceremonial temple where we see the city that has been virtually destroyed by the floods and today is gradually restored by archaeologist Giuseppe Orefici. Here we can see the Great Temple, The Great Pyramid, The Stepped Temple and surrounding ruins. Our guide will give you all the information about this great civilization and help us understand religious life was like at that time. Then pass through the forest where Huarango guide will explain the importance of this tree at that time and then reach Ocongalla aqueduct that is open pit with stone walls boulder in perfect condition. Its waters come from percolating meltwater from the Andean peaks and now its waters are used by farmers to irrigate their fields. End of the tour and return to hotel. What is not included in the tour? Light clothes because in the desert it is very hot where the temperature averages 35 degrees during the day. If you make the trip in the evening is recommended to wear a jacket as it could have cold winds. We recommend also bring sunscreen, hat, water, camera. To make a reservation is important to send all personal information and payment required for this service. Then our reservations department will send a receipt or an electronic receipt, which you should print and present to start the tour. To secure your reservation, please pay or transfer 50% of the price of the tour by adding the tour to your shopping cart multiplied by the number of persons participating. You pay the remaining 50% upon arrival. Please consult our cancellation policy for possible refunds. Design your vacation in Peru, reserve train and bus tickets, private tours, see the wonders of the Altiplano, visit Machu Picchu, Fly over Nasca and Palpa lines, Reserve accommodation on the San Blas Islands in Panama, Tourism in the Andean countries, Adventure tourist activities, Buy Real Estate in Carebbean Costa Rica, Rafting in Peruvian rivers, Downhill mountain biking El Misti and Chachani. 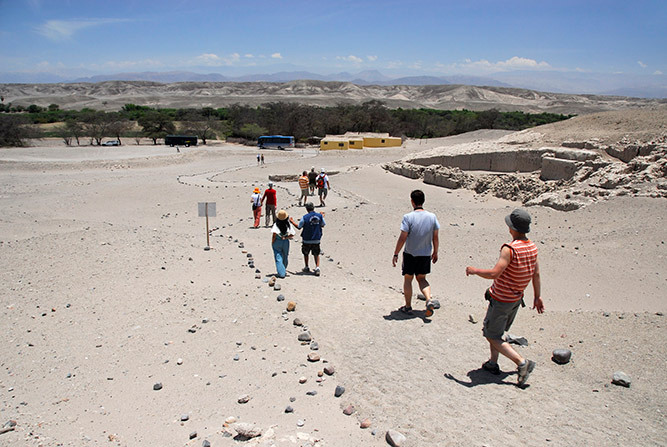 Full and half day tours, archaeological visits to Inca ruins, ancient and present culture. Peruvian food and gastronomy. Private and shared transfer, car rental, day tour. Hiking in national reserve, sandboard and buggy ride in the desert. Visiting colonial cities, city tour. Wine and Pisco tasting in wineries and bodegas. Flight over the Nasca and Palpa lines in small last generation airplanes. 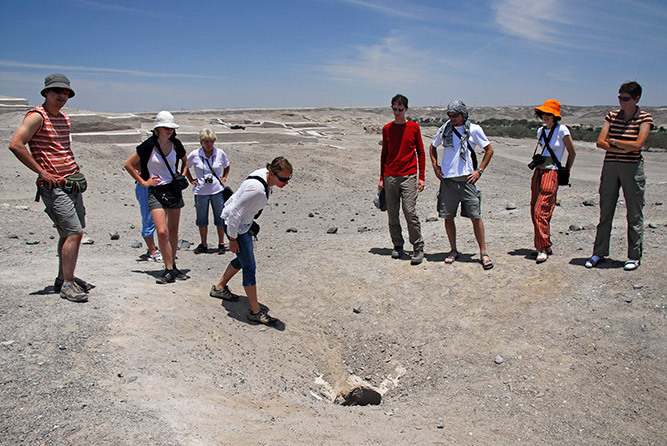 Excursion to Nazca and Palpa viewpoint. Wildlife on Ballestas Island and Paracas National Reserve. Reserve your private room in Cuba. Pre-inca ceremonial center, Sillustani funerary site, local people, aymara and quechua on Pisac market and Uros Islands. Copyright © 2019 Peru Discovery Tours. All Rights Reserved. 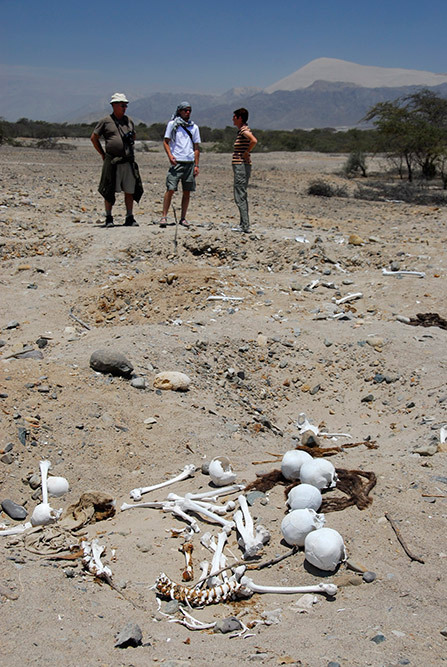 Discovery Nasca Peru E.I.R.L, Dream Travel, S.A.